Ram Charan recently made an appearance at a recent event, finally giving fans a glimpse of his look for the much awaited movie, Dhruva. His look has already created waves amongst the fans and the industry alike. 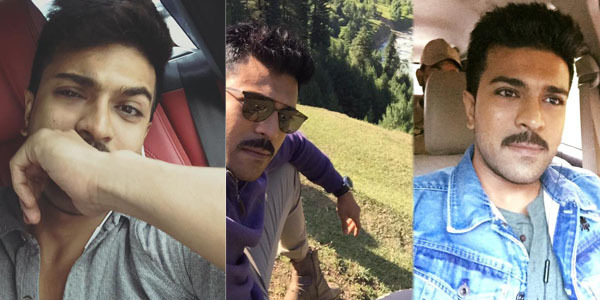 around when the first look of Ram Charan in Dhruva will be released, prominent film producer Allu Arvind is already extremely confident that the movie is all set to be a Super Hit!